Author: Steel, Danielle Set In . . . 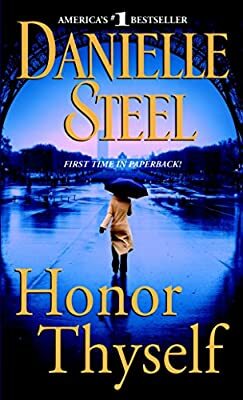 Description: A world-renowned actress falls victim to a terrifying explosion in Paris—and begins a courageous journey of survival, memory, and self-discovery in Danielle Steel’s mesmerizing new novel.